It seems inevitable to have more than a few glitches when sewing. One way we learn about the parts of a machine is by having to remedy sewing related problems yourself. 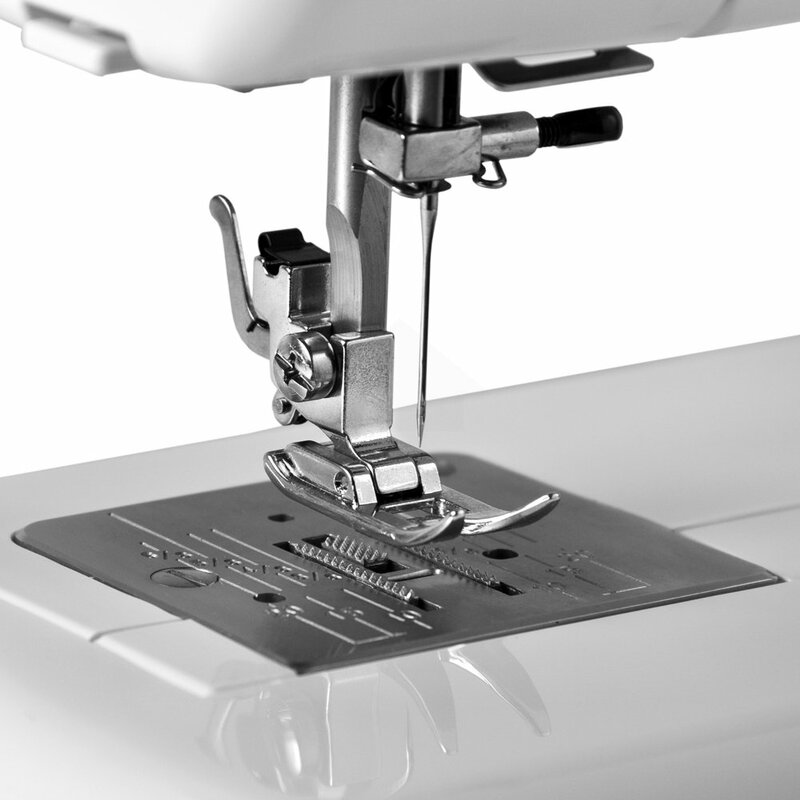 In fact many of the mistakes we make in sewing can be prevented with regular maintenance. But for those setbacks, a proper knowledge of your sewing machine will save time troubleshooting and fixing the problem." A common misconception with bunching thread underneath the fabric is that there is something wrong with the bobbin. However, when tangling does occur under the fabric, more often than not, there is a problem with the upper threading. Check if the sewing machine was threaded properly and rethread it using your instruction manual as your guide. Be sure to thread it with the pressure foot up to retain the sewing tension needed. Poor quality thread is more susceptible to breakage because they shed more and knot easily. Your thread can also break because of any lint stuck in the thread path or the bobbin system so it is imperative you clean these areas every before and after use. Also check for any protruding or sharp parts that can snag the thread. 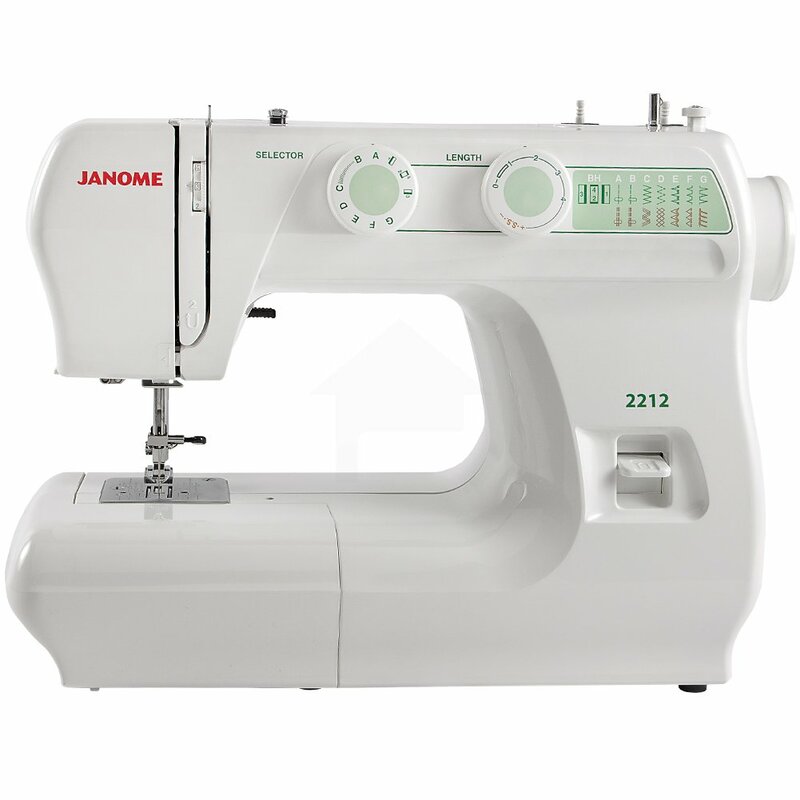 ﻿﻿Check Top 10 Best ﻿Sewing Machine For The Money 2016 ! Each machine has an adjustable level of tension. These come in the form of a dial and will loosen usually when turned to the left and tighten when turned to the right. Your top tension will vary with the type of fabric you use and you’ll find yourself constantly adjusting it to fit your desired project. Upper tension can be too tight at times causing the fabric to bunch up and at times for the thread to break. Adjust your tension via dial and test your machine on fabric scraps before pursuing your main project. Your needle has a lifespan and that usually ends after a rigorous project. Experts advise to change your needle after using to keep your sewing hassle-free. Also, needles break when they are incompatible with the fabric. Specialized needles will only go through specific threads that they are made for thus, universal needles may not always be the best choice depending on your fabric. When your stitches are skipping and have an uneven pattern, your needle may either be damaged or the wrong type. Make sure you choose the right needle size for the density of your fabric; sizes 9 to 11 for lightweight fabrics like chiffon and silk; size 14 for medium weight fabrics like linen and flannel; and sizes 16-18 for heavyweight fabrics like denim. Most of the complications of your sewing machine can be easily be remedied with the right know-how of parts. Be meticulous with your maintenance to prevent any problems later on. Care for your machine and clean it regularly while keeping it free from dust and lint. But when the going gets rough and the machine starts to grind and bang around, it may be time to get a professional to repair it. Try oiling it but don’t be too eager to tighten/ loosen any bolts that may compromise the machine’s timing. Keep vigilant and you’ll be able to troubleshoot anything that could lead to a future predicament.